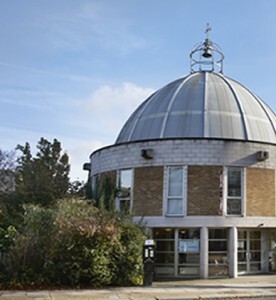 St Anne with Holy Trinity, Brondesbury (Church of England) and St Andrew’s West Kilburn (United Reformed Church) came together with a common purpose in 1997 through the vision of a shared building which would enable both communities to maintain a Christian presence in this part of London. Since this time the vision for this shared space has grown to include a space for the London Inter Faith Centre (a shared initiative of both congregations); and a local community resource. The Joint Council of St Anne’s and St Andrew’s seeks to both manage the building resources, ensuring that we are good stewards of God’s Kingdom; and to encourage an on-going relationship between all the communities who call this building home.